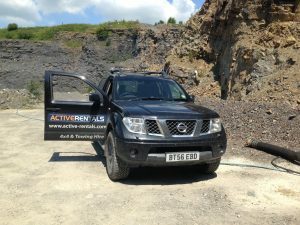 Every year we see more and more 4×4’s and SUV’s on the road, as in 2016-2017 we saw a near 50% increase in sales and those figures continue to rise and level out even in 2018. With hatchbacks declining in sales, more people are looking to buy a bigger car in the dawn of the age of the SUV’s. But why are these bigger cars more favourable to smaller models? Well it is now a go to for families, with a lot of boot space for anything from a supermarket trip to a road trip. 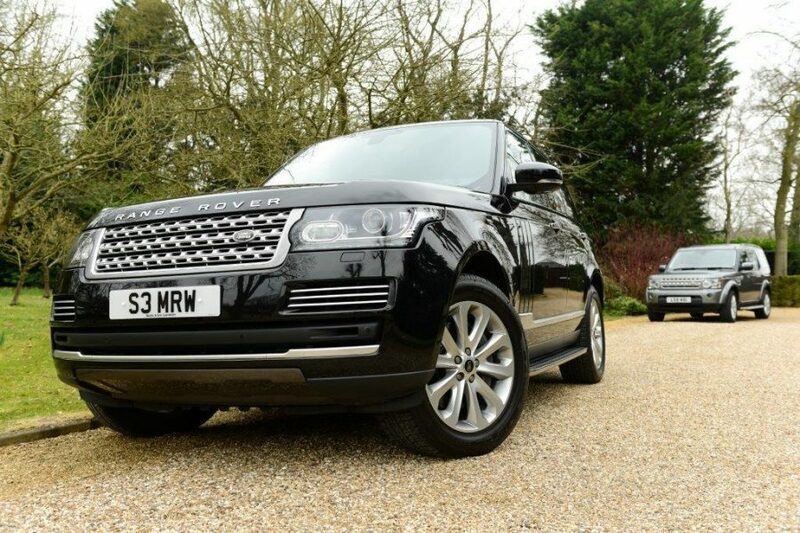 Also with more room in the back to fit a family, with comfortable seating making the journey a lot more luxurious. Especially with more recent models, manufacturers have been competing with each other in this SUV race, adding a variety of new gadgets to make the journey better or the car easier to drive. 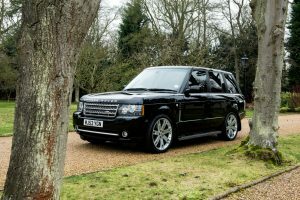 Furthermore with the glorious rise of Range Rover, 4×4’s are now one of the most sought after and most fashionable car to be on the road right now. 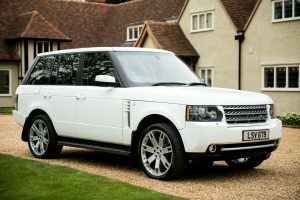 No other 4×4 manufacturer can compete with Land Rover, as they are truly in their own lane when it comes to its performance of vehicles, luxurious ride and a whole range of new gadgets. It is so sought after for good reason, being so fashionable yet having the performance to back up such hype. 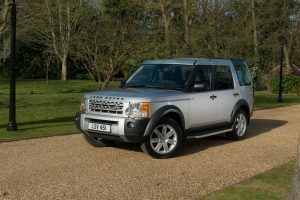 This rise has led many people to buy cheaper alternatives to a Land Rover, attributing to a lot of sales of bigger cars on the road in 2018. With this rise of big vehicles, it seems it has been quite impractical especially when it comes to parking, with a 34% rise in car park scrapes leaving many SUV’s and 4×4’s scratched on the side needing a slight touch up. Furthermore many villages with tight country roads have complained about congestion and the impracticality with these vehicles sometimes overrunning into the opposite lane. On the whole this rise will continue to grow healthily, with big cars being more fashionable and sought after than ever, due to its performance and versatility. In the foreseeable future we will most likely see a further decline in sales of hatchbacks, and the continued growth of the 4×4 and SUV. Previous: Previous post: Is white still a fashionable colour for new cars? Next: Next post: How often should I service my car if I have a low annual mileage?